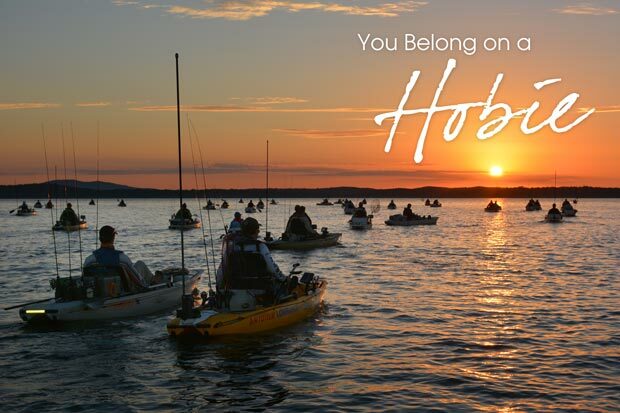 Daiwa 2016 Hobie® Kayak Bream Series Calendar Announced! Home » PRESS RELEASE » Daiwa 2016 Hobie® Kayak Bream Series Calendar Announced! in it’s 7th year with a return to one and two day events that will feature Hobie Fishing State Titles, Hobie Fishing World Championship and Australian Championship qualifying rounds. The series will venture to new and exciting waterways as well as revisiting some tournament favourites! 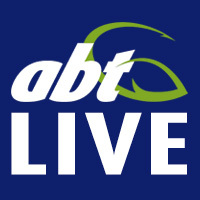 Partnering once again with ABT, Daiwa, Berkley, Atomic, Lowrance, Rhino-Rack, Strike Pro, Austackle, TT Lures, Yamatoyo, Ecogear, Power-Pole, Mortgage Corp, and Hog’s Breath Cafe we have put together what is going to be an incredible season for Kayak Bream Tournaments! The 2016 series will kick off at one of Victoria’s favourite Bream Fisheries, targeting the “bruiser blacks” of Bemm River, Victoria in what is definitely going to be an event not to be missed! From Bemm the series will travel across the across the Nullarbor not once but twice in what is Australia’s only truly “National” Kayak Series. Western Australia will see rounds at two of WA’s favourite bream fisheries Blackwood River and Mandurah. Victorian favourite, Mallacoota, a proven Mecca for kayak anglers, will once again host another epic round before we head across the Tasman, for the first time since 2013. A sensational week of Tasmanian Bream fishing will kick off in Scamander on the north east coast before we head south to Swan River for the second of two, two day tournaments to round out an incredible week on the “Apple Isle”. New South Wales has a raft of one and two day rounds taking in Lake Macquarie, Port Macquarie, St Georges Basin, Wallis Lake and South Sydney in what is sure to keep the New South Welshmen happy. The season’s penultimate round is way down south on the Victoria, South Australia border, at Nelson in early September. From here we journey thousands of kilometres north to Queensland for the final Australian Championship qualifying round at Bribie Island. Queensland will not only host rounds on the Gold Coast and pristine waters of Bribie Island but will also be the location of the 2016 Hobie Kayak Bream Series Australian Championship!